"This book is rock solid content beginning to end..."
"... David shares his story about how his mentor brought him into his MasterMind and it changed David's life from being apathetic and overweight to an achiever focused on success..."
"This book was exactly what I was looking for..."
"... It gave me a plan on how to get started in my mastermind group. The Black Book of the Master Mind also describes different perspectives on how the meeting should be run and maintaining healthy, productive relationships. 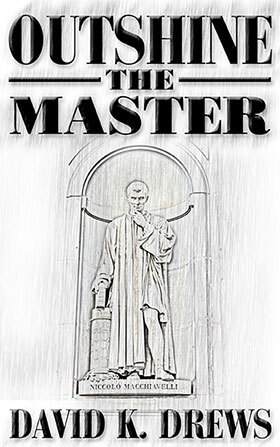 I highly recommend it to everyone interested in joining or forming a mastermind group..."
"... an easy to understand guide..."
"David Drews compilation of antecedotes, insight, and common sense approach to leadership is a must read for leaders, organizations, businesses, and start-ups..."
Do You Want to Form a Master Mind Group? If you want to escape the rat race, further your cause, get serious about personal development, weather future crises, or all of the above, you want to form a Master Mind group. Master Mind groups have been around a long time. Andrew Carnegie had Napoleon Hill write about Master Minds in the classic book, Think and Grow Rich. Master Mind groups have made a comeback since the dawn of the Internet. I put no Law of Attraction or any other fluff material in the BBOTMM. This is a quick, serious and to the point read. If you and your Master Mind group are serious about taking your lives to the next level, you, for sure, will want to read this book. For a free PDF copy of highlights from BBOTMM 1, 2, and 3, please sign up for my newsletter, in the form below. Thank you for sharing your time, I hope to hear from you soon. 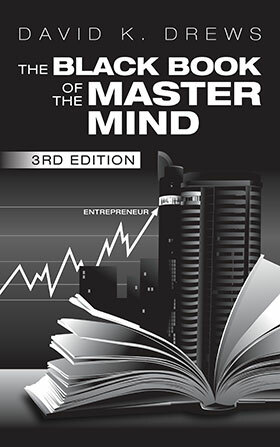 Black Book of the Mastermind, Third Edition – Available Now! 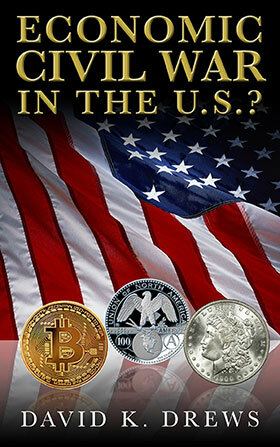 Economic Civil War in the US? – Available Now! 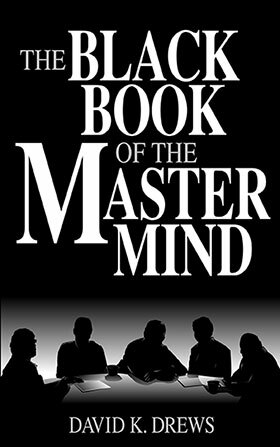 Black Book of the Master Mind, First Edition – Still Available! David K. Drews has been part of a mastermind group since 2002. He is also the webmaster of Mastermind University. © 2016 David K. Drews. All Rights Reserved. Site layout by Killa Shark Grafx. Precious Lite Theme by Flythemes.